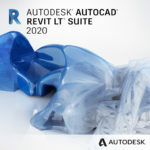 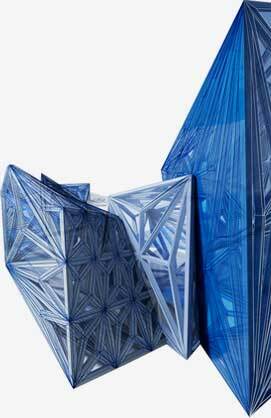 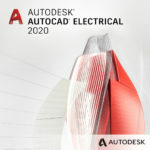 AutoCAD® Mechanical software, part of the Autodesk Digital Prototyping solution, is AutoCAD® software for manufacturing, purpose-built to accelerate the mechanical design process. 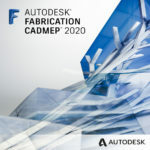 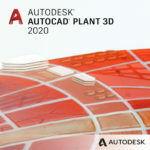 It includes all the functionality of AutoCAD, plus a comprehensive set of tools for automating mechanical engineering tasks, such as generating machine components, dimensions and creating bills of material. 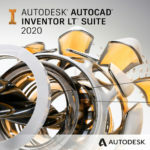 AutoCAD Mechanical provides a library of more than 700,000 standard parts, supports multiple international design standards, and helps users detail and document digital prototypes created in Autodesk® Inventor® software. 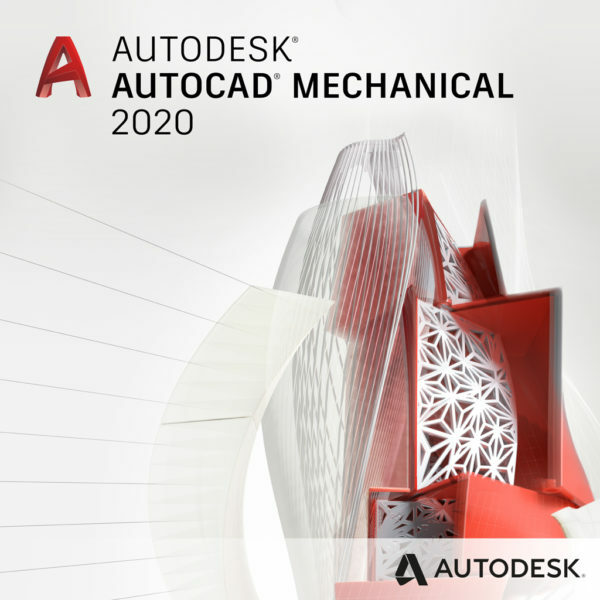 AutoCAD Mechanical offers engineers a competitive edge by helping them save hours of effort, so they can spend time innovating rather than drafting.